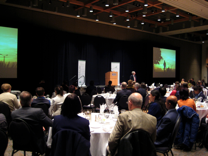 Other Events by ETP | ETP Symposium Inc.
Co-ordinated the Canadian & International Delegation. Co-ordinated on-line registrations, abstract submissions and program book. 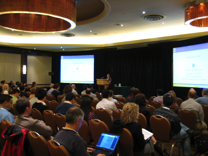 The 2012 joint conference was organized and hosted by the Ottawa Institute of Systems Biology (University of Ottawa), The International Association for Protein Structure Analysis and Proteomics, and the China-Ontario BioAnalytic Consortium (COBAC). Co-ordinated Canada Night Reception held at the IMSC 2012, Kyoto, Japan. 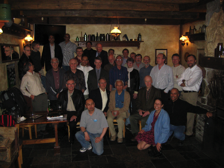 Organized by Dr. Bill Davidson, to celebrate the 20th Anniversary of the release of the API III. 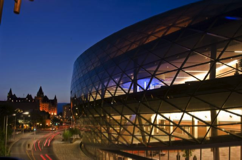 The Canadian Proteome Society (CPS) and ETP Symposium Inc., a non-profit corporation, have partnered to bring together academic, governmental and industry groups sharing a common interest in moving life sciences research forward. 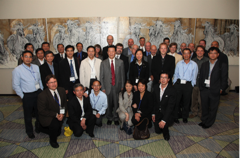 Founded in 2003, the Canadian Proteome Society (CPS) has held regional meetings in Ontario and British Columbia. 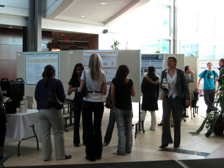 Speakers and poster presentations for each meeting is selected by CPS’s high-caliber Scientific Advisory Committee. CPS and ETP Symposium Inc. are pursuing Canadian life sciences research and technology development to foster research collaboration and enhance communication and awareness. 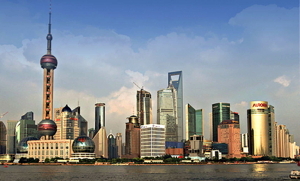 The CPS Regional meetings seek to provide opportunities for education, networking and information exchange between scientists from all disciplines relating to proteomics research. 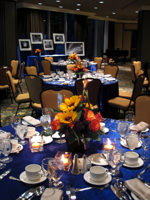 In addition to event management, ETP Symposium Inc. is also available to provide administrative and website management services to non-profit organizations in the life sciences field.